The cold winter months bring more than just the need to bundle up and keep your body warm – your face needs attention too! With the lower temperatures comes dry skin, less color in the face, and an overall frosty complexion that isn’t as cute as Elsa from the Frozen advertisements. I, myself, bared the -20 degree Montreal weather this past month and found myself struggling to keep my skin moisturized and lively looking. However, with a couple simple tips, your face doesn’t have to suffer this polar vortex any longer. Moisturize: The worst part about the cold weather is the dryness it brings to the skin when the humidity is low. Moisturizing and cleansing is important year-round, but more crucial in these winter months when the cold is especially harsh. Moisturize your skin in the morning and before you go to bed to ensure hydrated pores throughout the day and throughout the night! I personally swear by the Fresh line of moisturizers, face washes, etc. 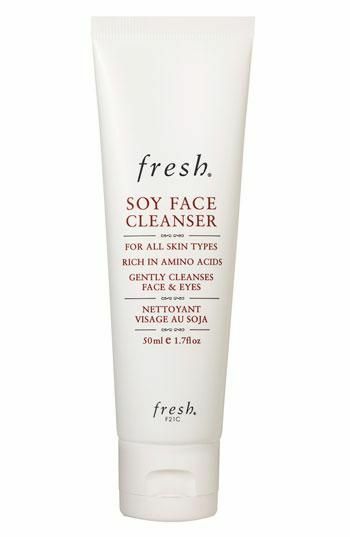 The formula is gentle and non-oily, my favorite being the Soy Face Cleanser that leaves your skin silky and smooth after just one wash! For moisturizers, Shiseido “The Skincare” line is absolutely wonderful in keeping skin smooth, even during the dry weather. I use the Shiseido “Night Moisture Recharge” before I go to bed and wake up with especially smooth skin. Sun Protection: Also, just because the sun isn’t out doesn’t mean UV rays aren’t present! Wear a sunscreen with an SPF over 30 on top of your moisturizer to block harsh rays in your skin. I use Cotz Plus; it’s not so pigmented that it turns your face a different shade, and a little goes a long way! Neutral Eyeshadow: Wind and frost can really put a damper on the meticulous effort you put into your eyeshadow this morning. I suggest sticking to more neutral, pink tones that will keep your face looking fresh and lively in the cold weather and won’t be as noticeable if smeared. For an extra touch, some eyeshadow primer can really make that eyeshadow stick on the lid. 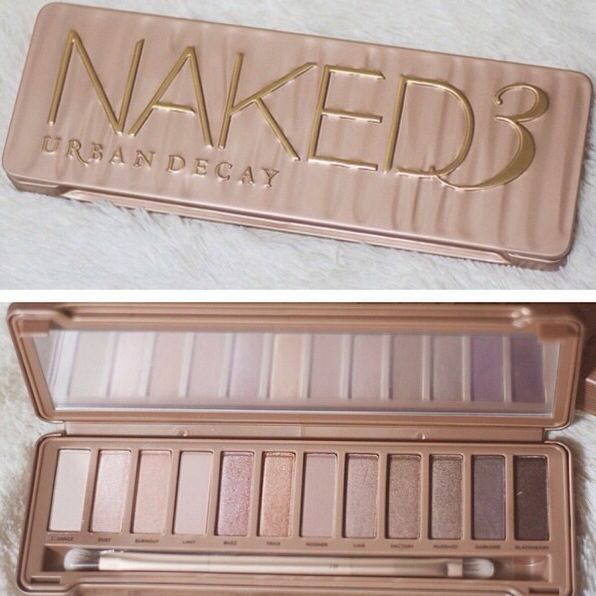 For Christmas I received the Naked 3 Palette that came with a variety of primer potions and it turned out to be the perfect combination in the freezing Montreal snow. They both stayed on despite my face numbing! Eyebrows: Eyebrows are the most important and tangible feature on your face that you can control in the midst of the cold weather. 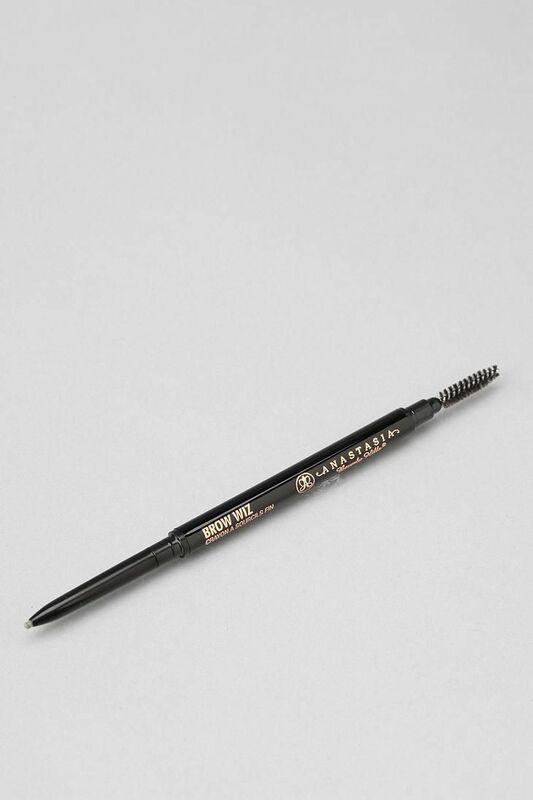 With some good brow gel and the right color pencil, your perfect brows shouldn’t budge. I myself was not blessed with great eyebrows, but that’s nothing a trip to your nearest groomers can’t fix! I prefer threading over waxing, but it all depends on personal preference. 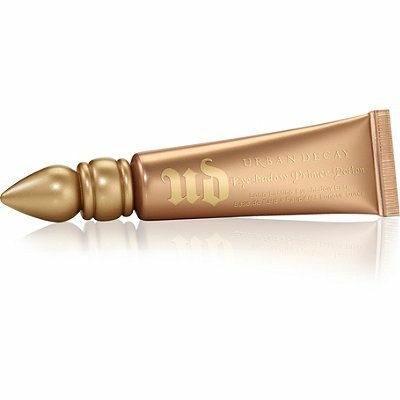 My absolute favorite products to use in grooming my brows are Anastasia’s brow wiz pen and Elf’s eyebrow gel (for only $1 at Target!) to set in the product. Wherever you are, no matter how cold it is, take care of your skin; you will feel amazing seeing the results. With these skin and makeup tips, no harsh weather can ruin your winter glam.